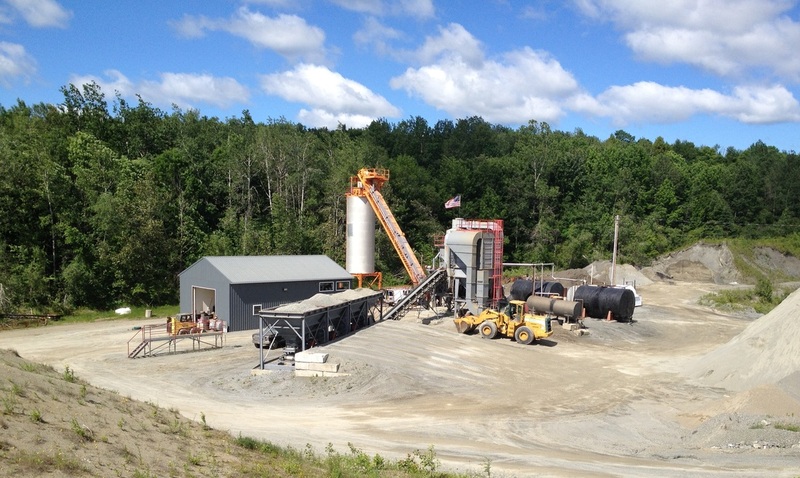 Gray's Paving & Asphalt Plant is the premier choice for paving and sealcoating projects. As the area's premier paving contractors, we handle both commercial and residential jobs. We are a family owned and operated business that has been proudly serving the Northern Vermont and Northwestern New Hampshire areas since 1984. ﻿Interested in getting new asphalt or extending the life of what you have? Reach out to us and request a free written estimate!